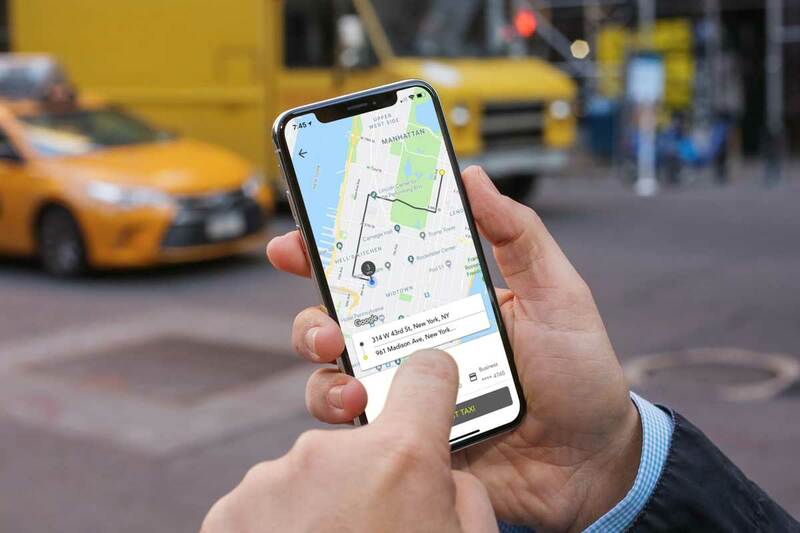 Starting this month, New York City yellow taxis in Manhattan will offer upfront fares before passengers hail a trip via Waave, the first smartphone app of its kind approved by the Taxi and Limousine Commission as part of a two-year pilot program. PKPR secured coverage in The New York Post, Crain’s New York Business, WCBS-TV News, Cheddar, PIX 11 News, News 12 - The Bronx, Curbed, El Diario, and 6 Sq. Ft..